Circuit breakers can come in all shapes and sizes with different types, models and ages of the product. They are very important as they protect your home, business, or building from power overloads caused by different spikes in energy reply. 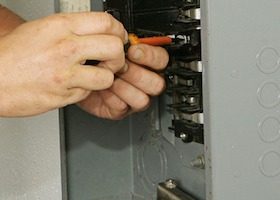 Without a proper functioning circuit breaker, different appliances could overheat quickly and potentially catch fire. With that, it’s important to get a professional onto your property once something goes wrong with your circuit breakers for your own safety and others as well! 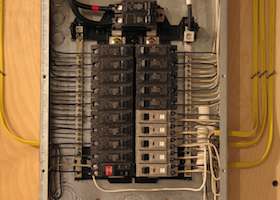 There are many different reasons as to why your circuit breaker tripped. The repair may be easy, but in many situations it can be unsafe for an inexperienced person to try and fix. Safety is our first priority and we want to make sure you, your family and home are in good hands. 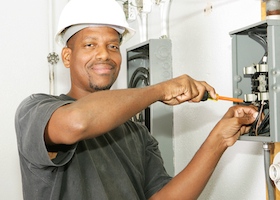 If you need circuit breaker repair service, the electricians at Don Hegge Electric are here for the job. Get in contact with a specialist today to learn more about how we can help you with any of your electrical service needs.